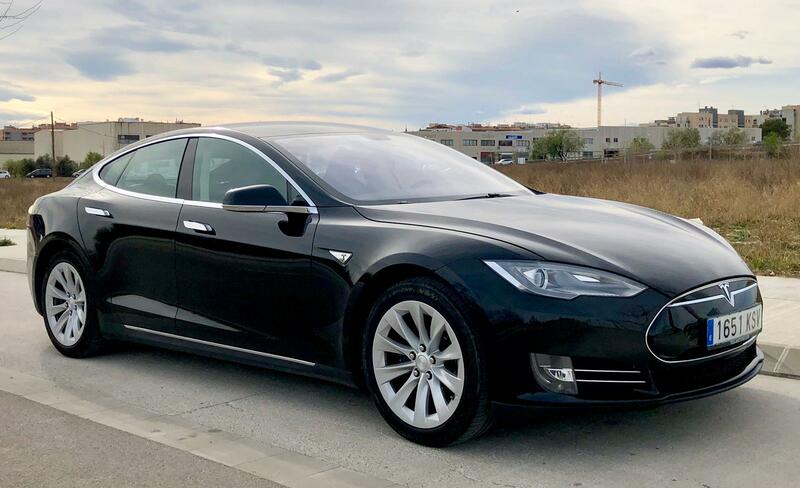 As a family-run, sustainable tour company, we at Artoba Tours are delighted to now offer our private tours of Barcelona and Catalonia in a chauffeur-driven Tesla Model S electric car. 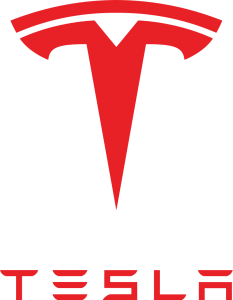 Tesla are at the forefront of electric cars and sustainable travel, and are undoubtedly at the forefront of luxury sustainable vehicles. So it's a perfect match for us at Artoba Tours to provide you, our clients, with the option of a luxurious electric car for your private day of Barcelona and Catalonia. For this we are partnering with Autolux chauffeur service, which is the first chauffeur service in Barcelona to offer Tesla cars. The Tesla Model S is a wonderful car - with a range of over 300 miles, 0 to 60 mph in just 2.4 seconds, and a top speed of 155 miles per hour. In the spacious interior, and slick exterior, you'll travel the roads of Catalonia in comfort and arrive in style. So whether you want to visit the iconic Montserrat for a hike and gourmet picnic, have a private tour of a winery in the Priorat, or any other of our private tour itineraries, call or email Killian today to organise your trip.